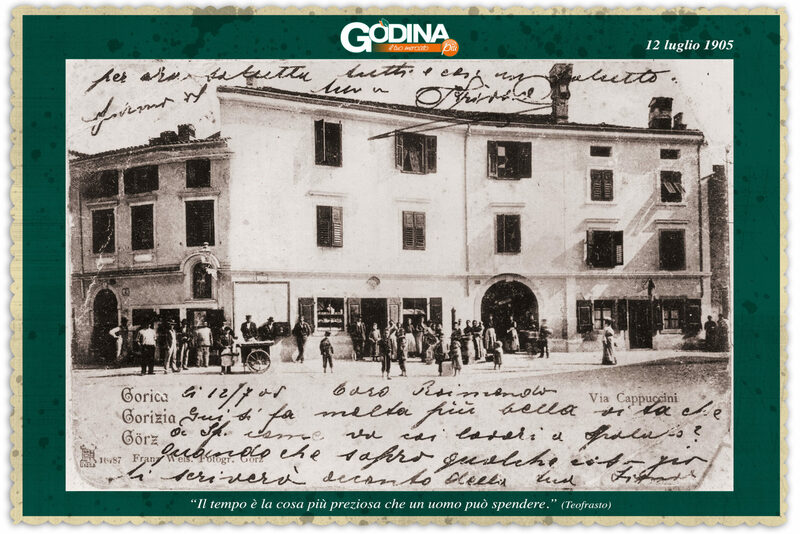 It was back in 1905 when Peter Godina began a trader with a box office of food created by a simple room of 10 square meters. store specializing in gourmet takeaway and catering. For its size it is similar to a great neighborhood store, but totally different in concept and in the business proposal. 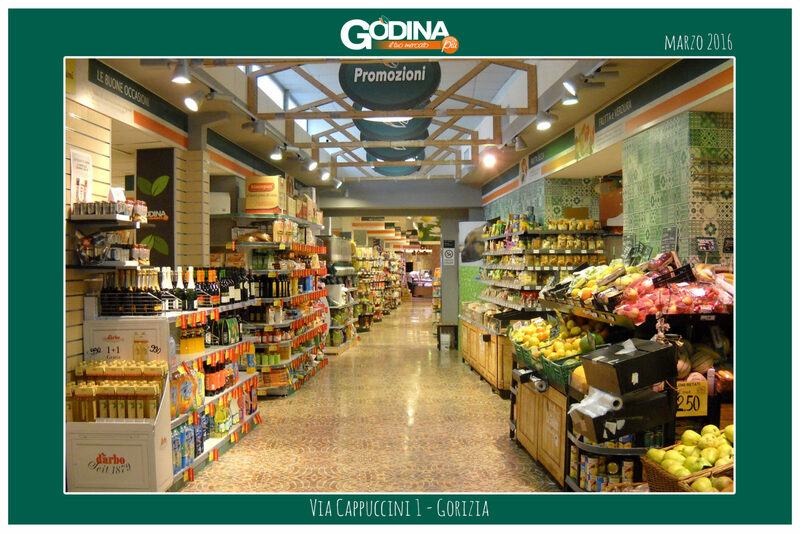 In this market you can find not only the classics produced by supermarket and offerings, but also many local references which is typical Italian quality. 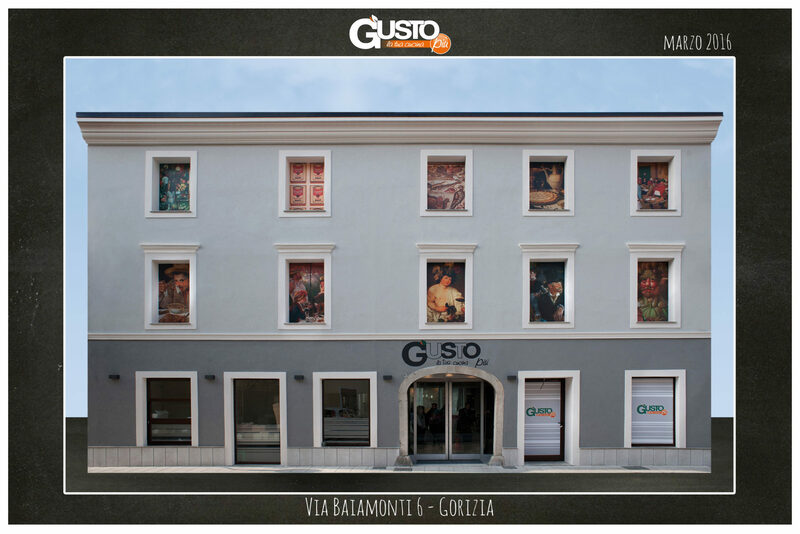 Following this philosophy we have recently created “La via del Gusto”, a route through the specialized departments Godina More and More Taste: The Market of Fruit and Vegetables, The Pescator, The Market of Meats and Cheeses, The Becheria, Taste More – your kitchen, to give more space to local products, organic and natural.